Joey is a native Oregonian with Sacramento roots. After living along the Columbia river, as well as significant stays along both the northern and southern Oregon coast, he came to Eugene to complete his philosophy degree at the University of Oregon. 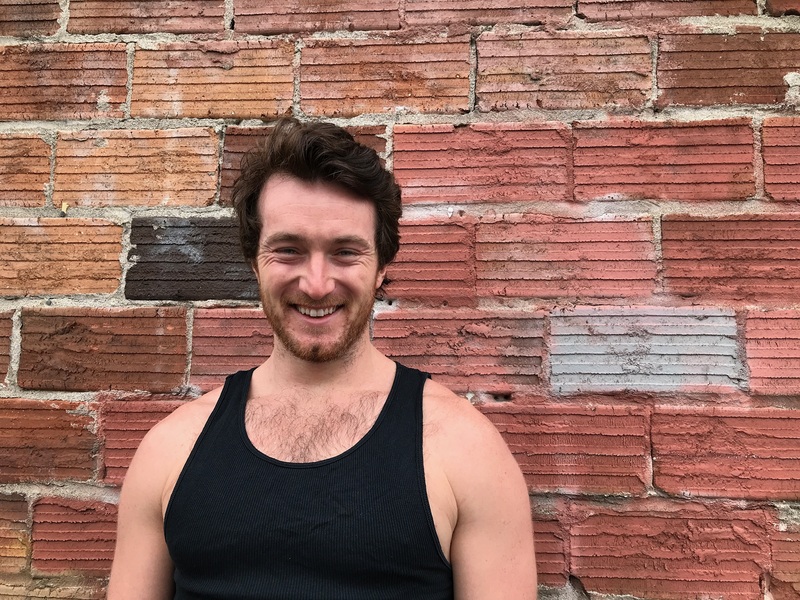 During this time, Joey discovered WLYC and fell in love with the community and the yoga. He completed ten day silent meditation retreats, SGY/WLYC’s 200 HR Teacher Training, and then went on to take Ana Forrest’s Advanced Teacher Training in Seattle, Washington. When he’s not practicing, teaching or connecting inside the studio, Joey spends his time being open to life’s rhythms. The biggest lesson I’ve learned through teaching and practicing yoga is that we rarely know the entirety of what’s occurring. Much in life is seemingly veiled from us, and it’s imperative we do our part by staying true to our values and principles. Life has a tendency to unfold on its own timeline, and as a result, patience and humility must come into play on a daily basis. With that being said, knowing life is in charge helps take the weight of existence off our back, so we might as well allow ourselves to be authentically joyous and curious throughout this wild and wondrous ride. Shine on with ananda!